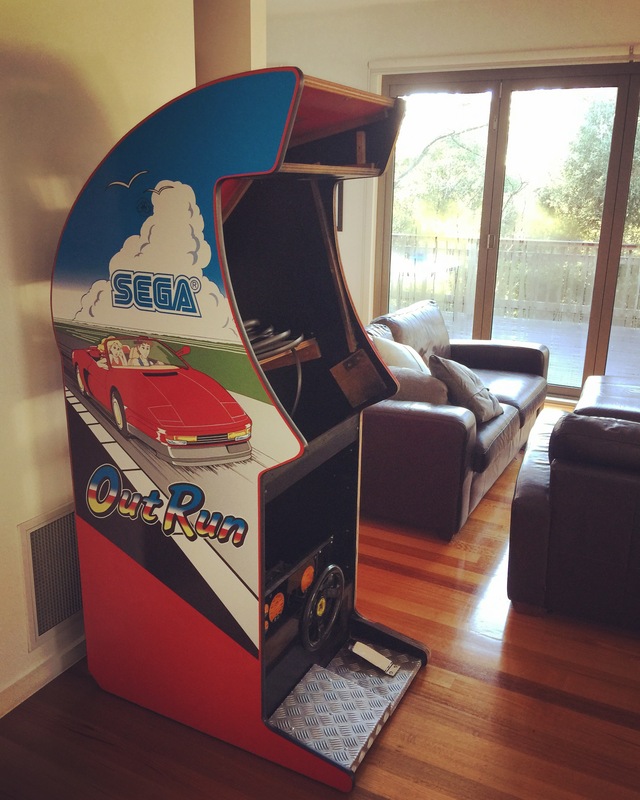 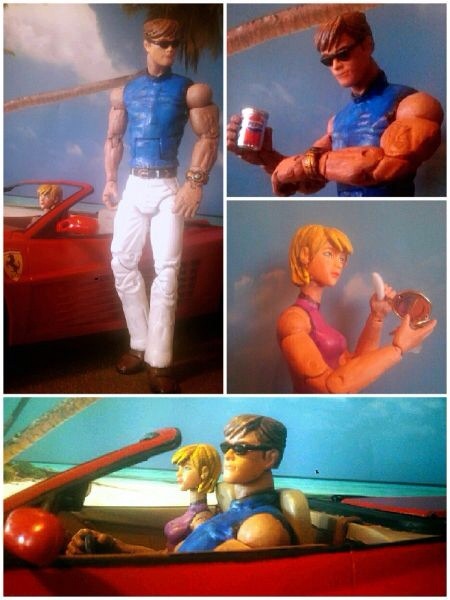 80’s electro music maker Kavinski ( the guy behind the music album OutRun) is a French celebrity who’s a big SEGA OutRun fan. 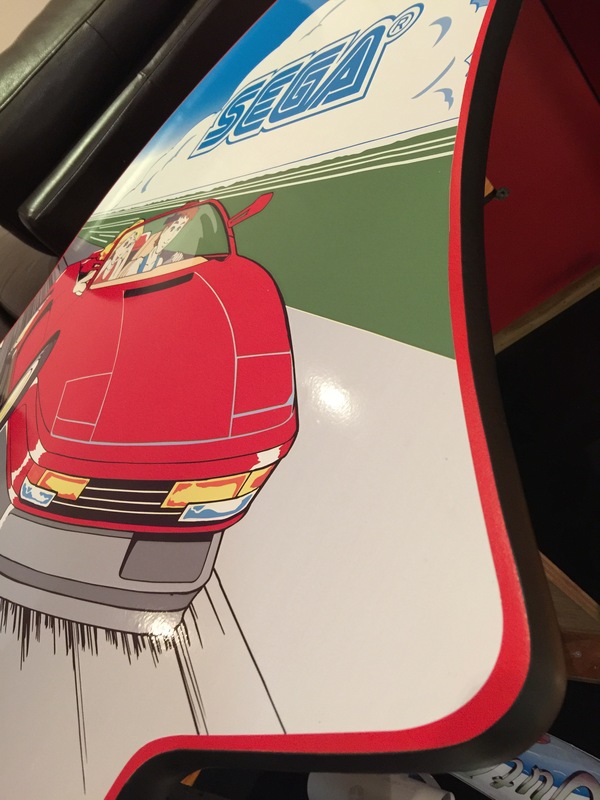 He’s already got a copy of Yu Suzuki Game Works personally signed by Yu and now he’s got an OutRun marquee signed. 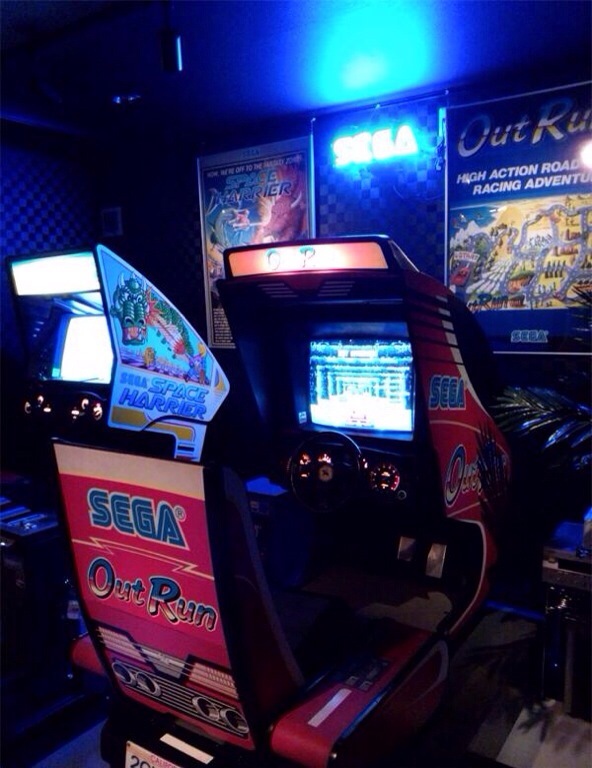 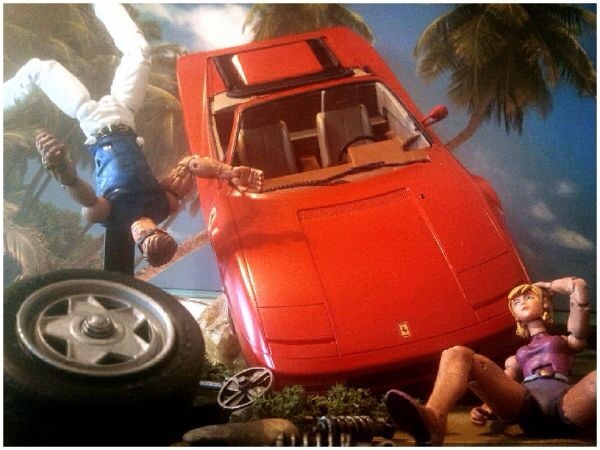 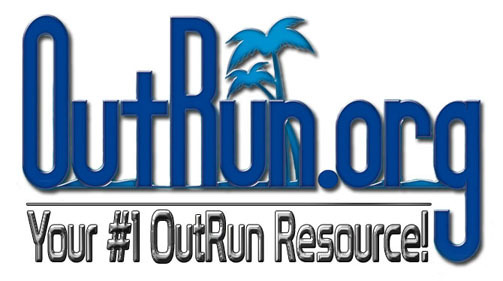 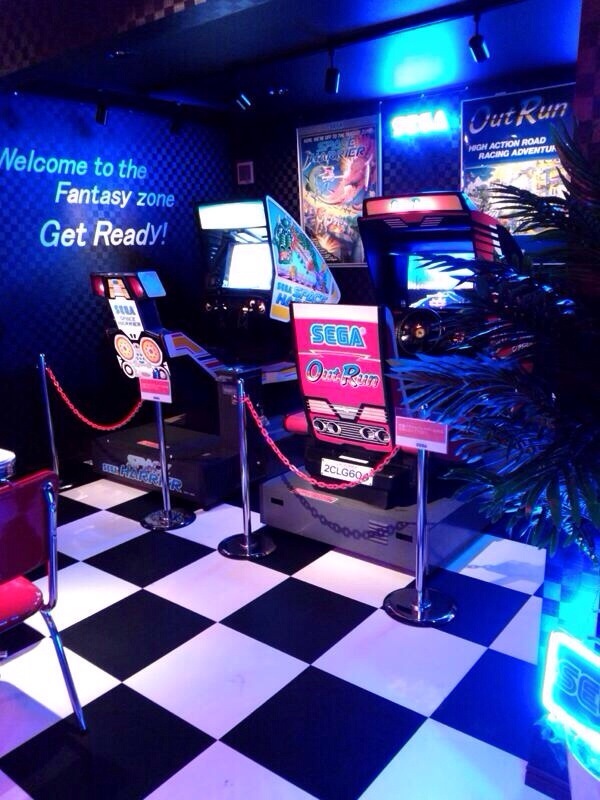 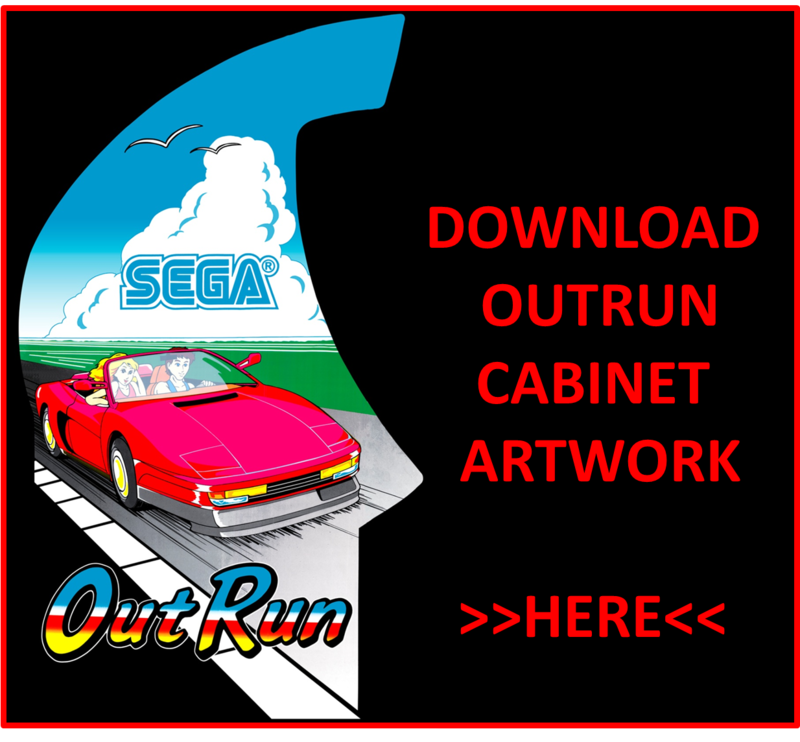 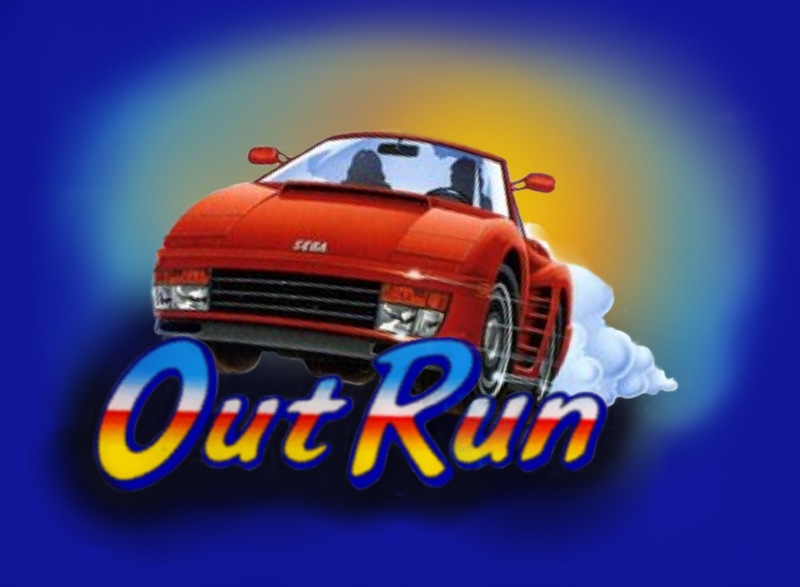 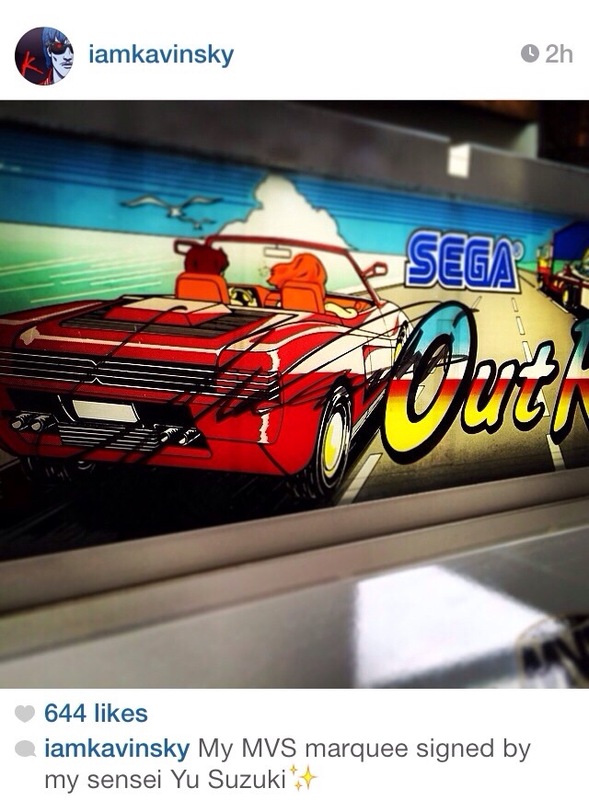 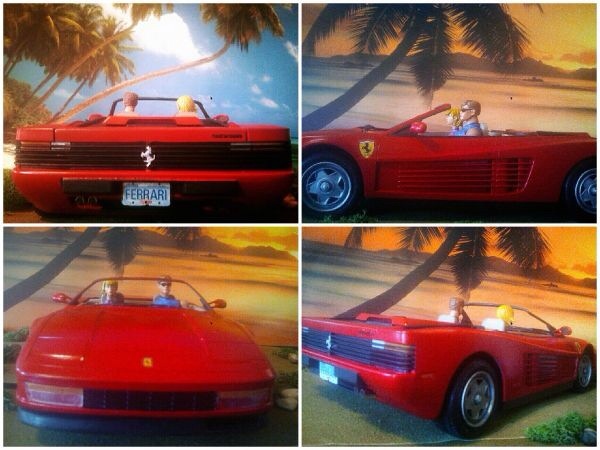 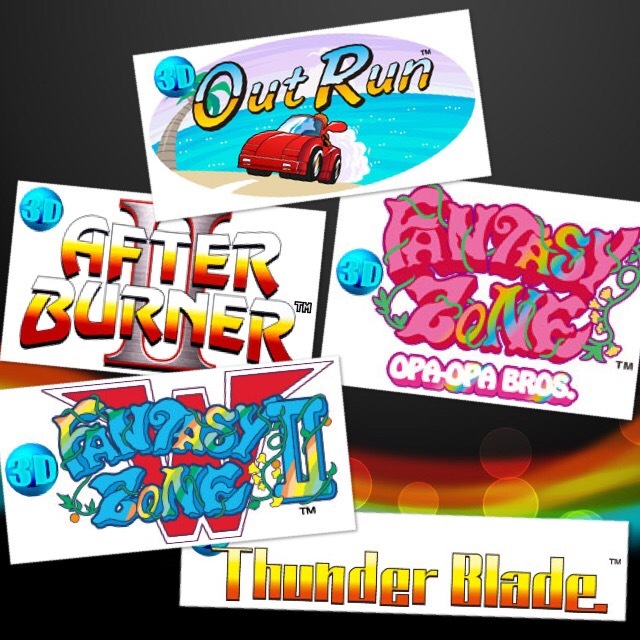 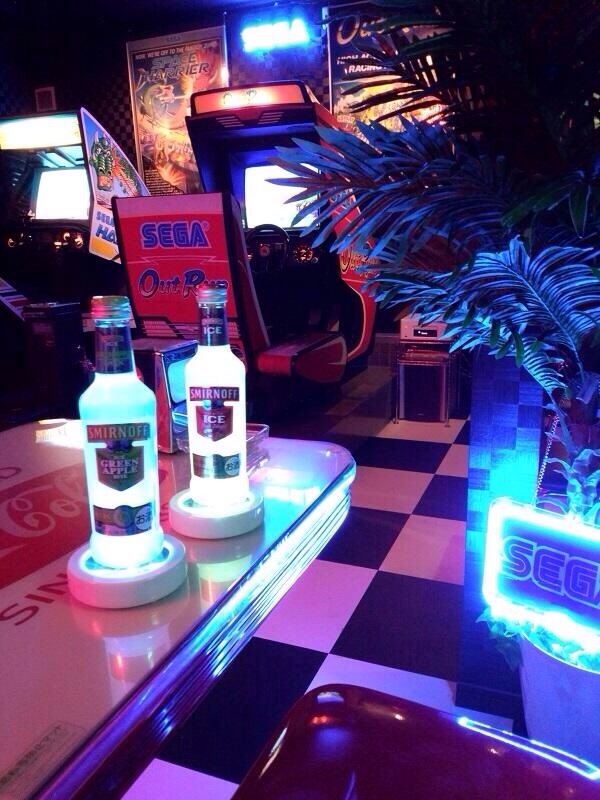 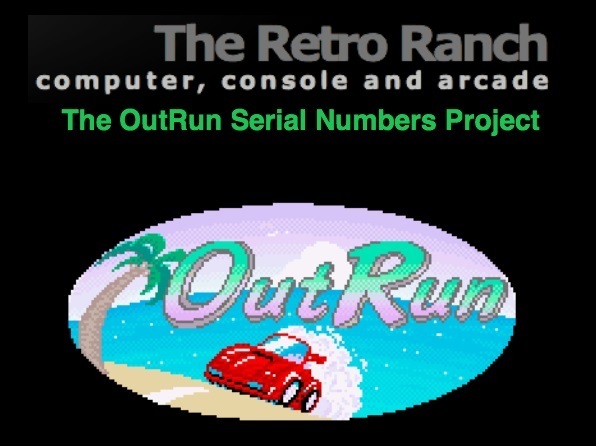 Do you have anything signed by Yu Suzuki or have you ever met the legend behind OutRun?